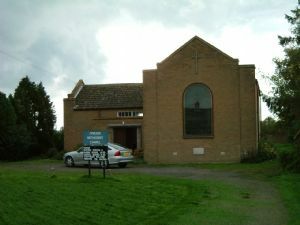 Pymoor Methodist Church is the only place of worship in the hamlet of Pymoor.It has a great tradition of Methodism over the years and is proud of its heritage. The few members here work very hard to ensure that any visitors or new people from the village, will always find a welcome. Services: 10.00am, usually every two weeks. Alternate weeks at Coveney .